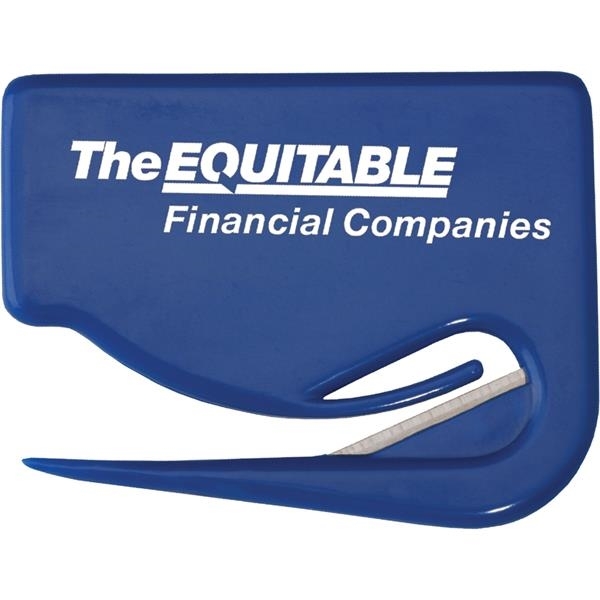 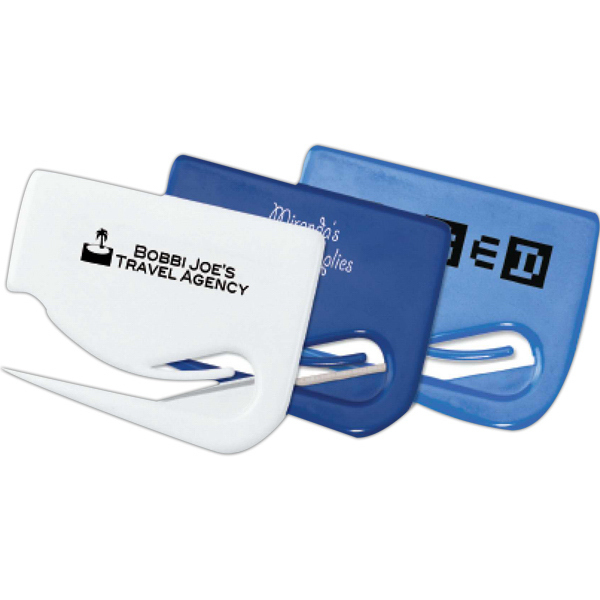 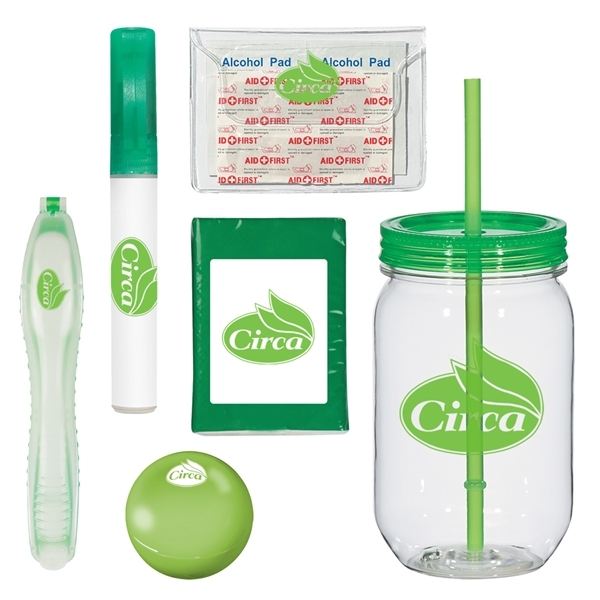 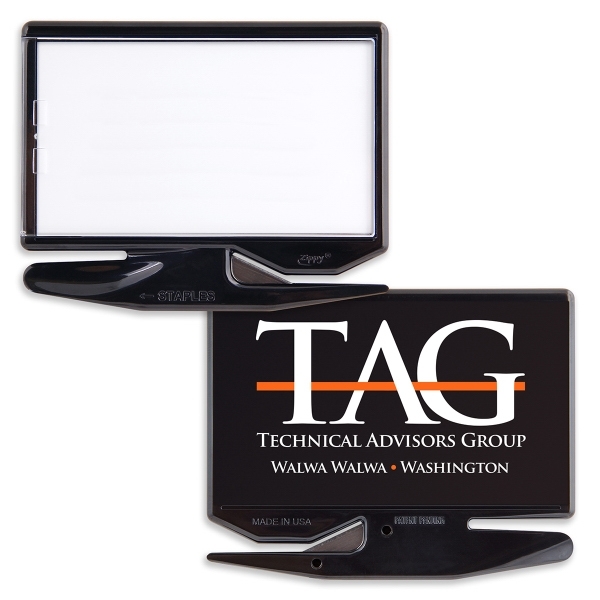 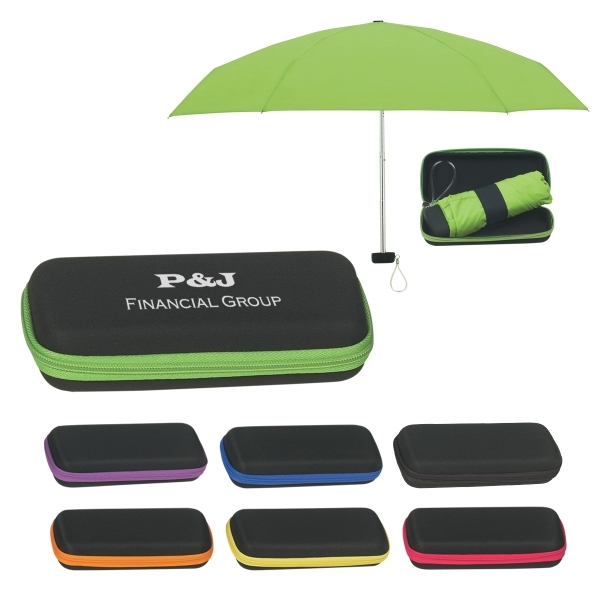 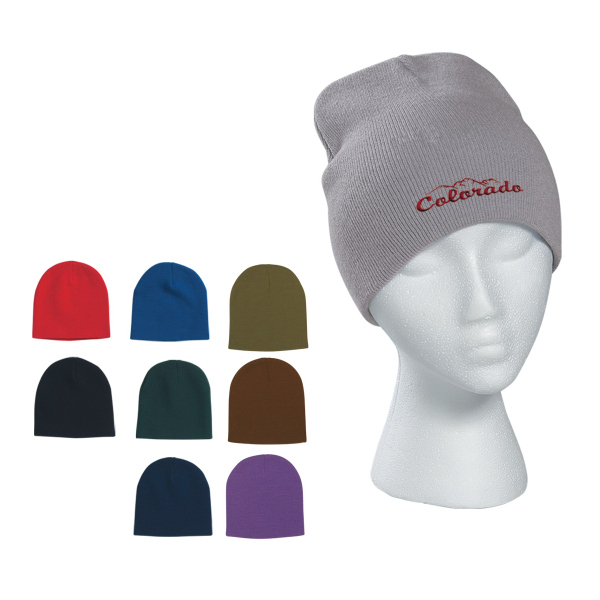 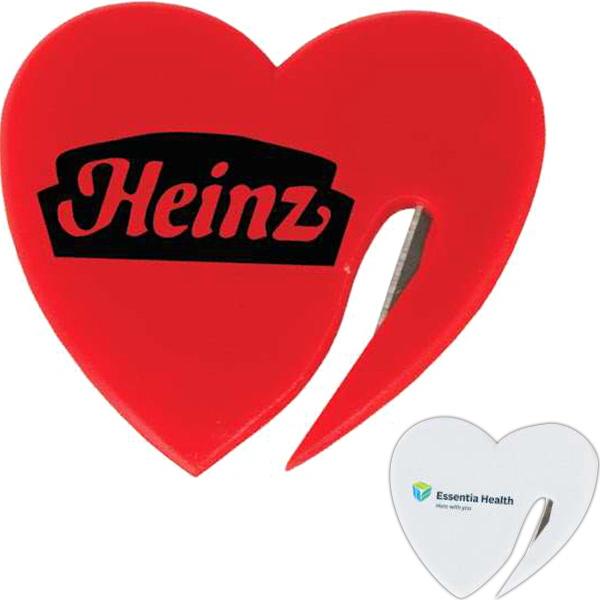 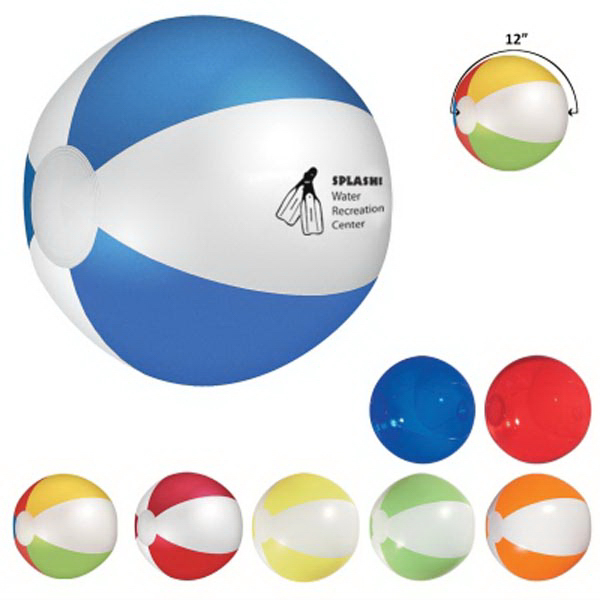 Let me tell you about a promotional product that just may help you garner extra attention for your business! 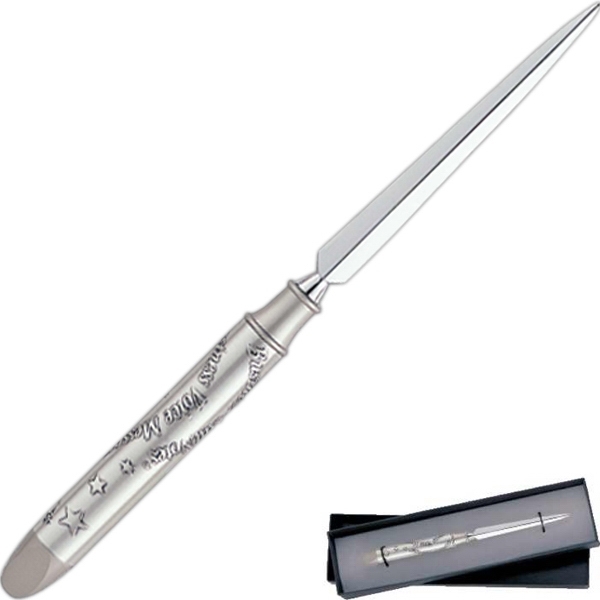 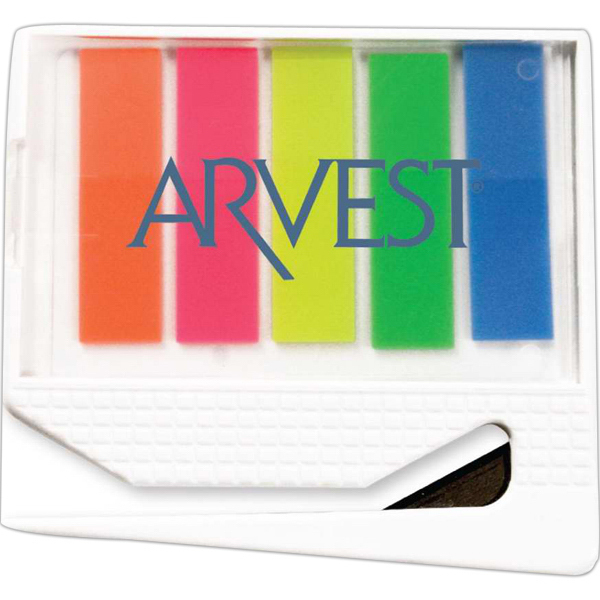 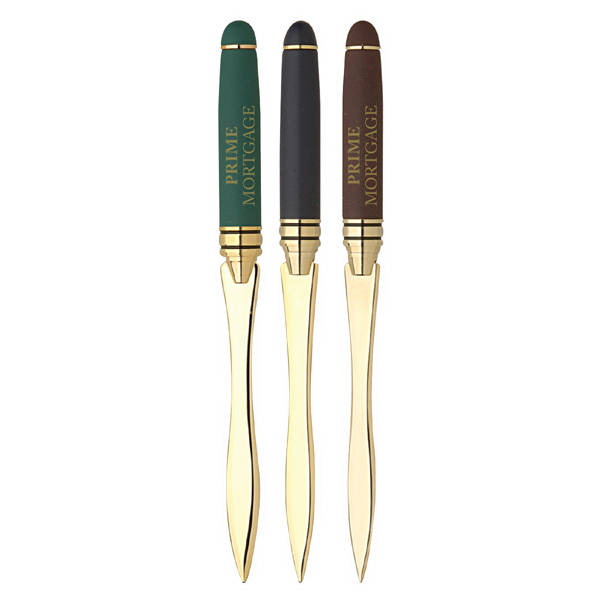 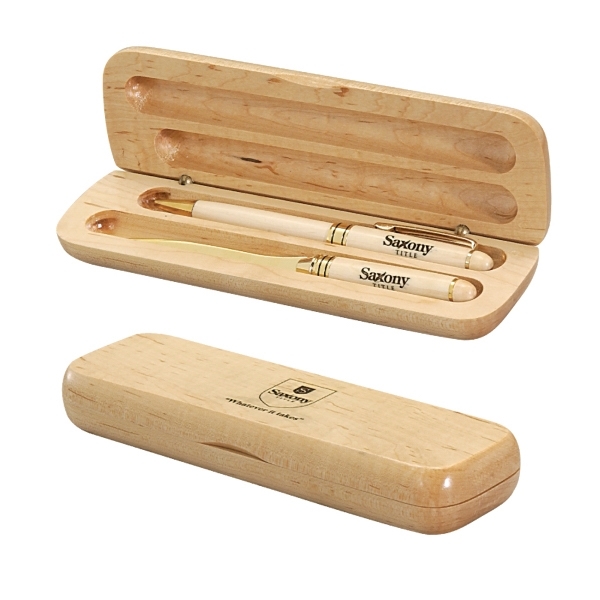 This handy letter opener comes in white so you can easily coordinate it with your specific project needs. 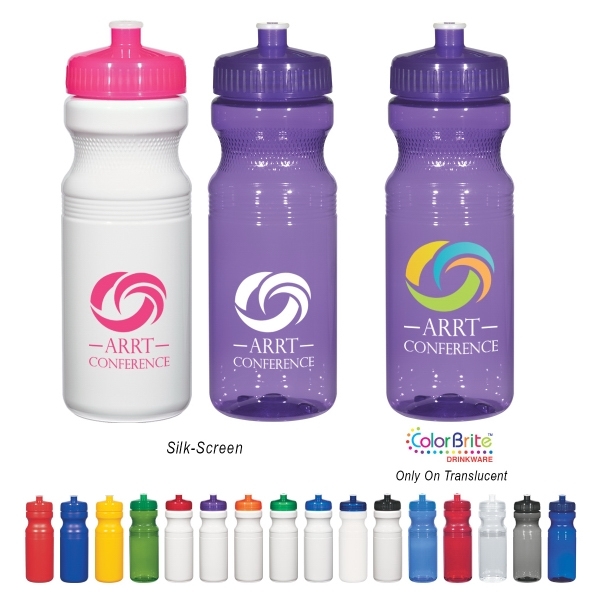 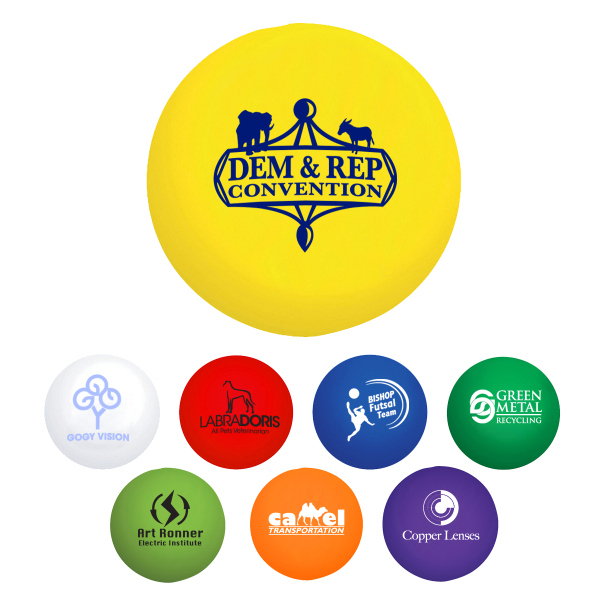 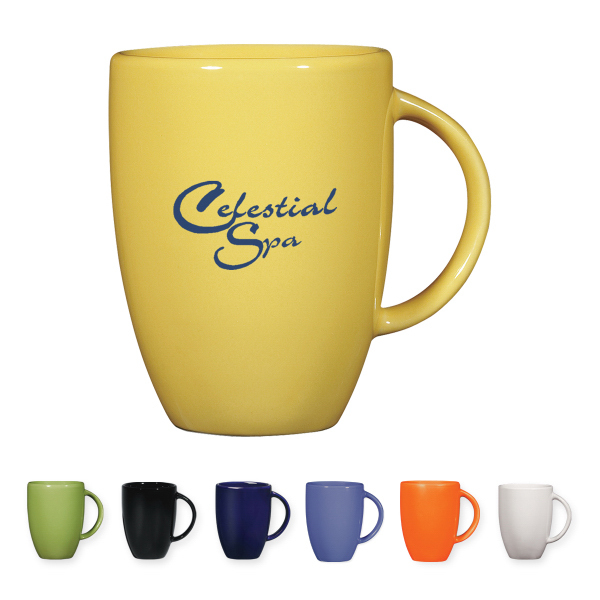 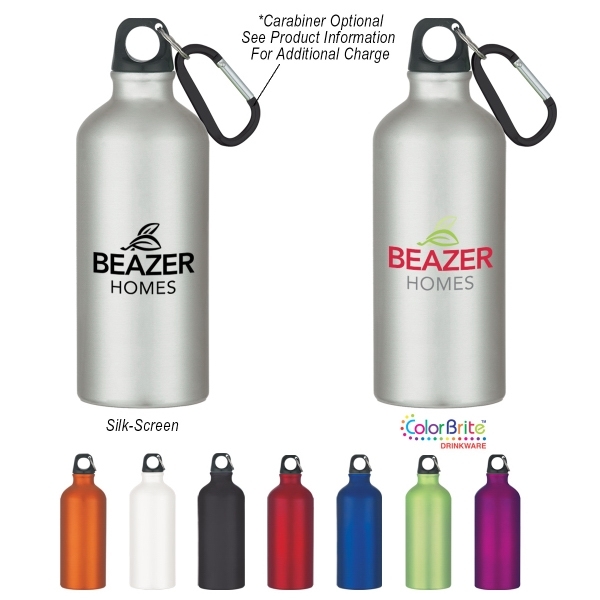 Add your custom imprint through the four color process and hand the finished product out at tradeshows, conferences or fundraisers. 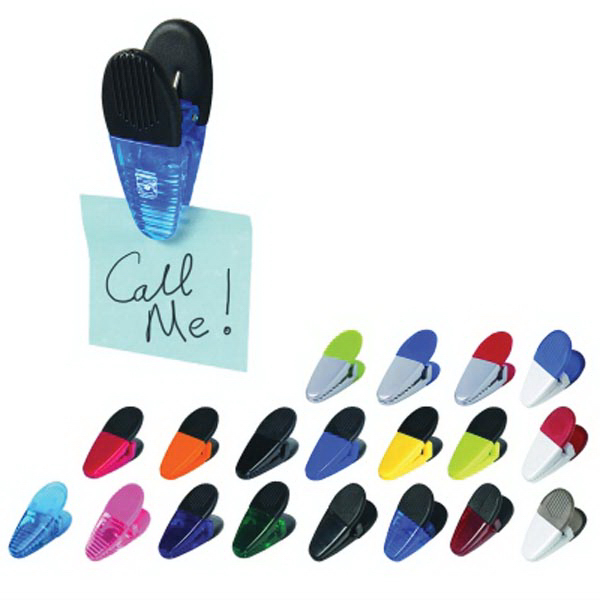 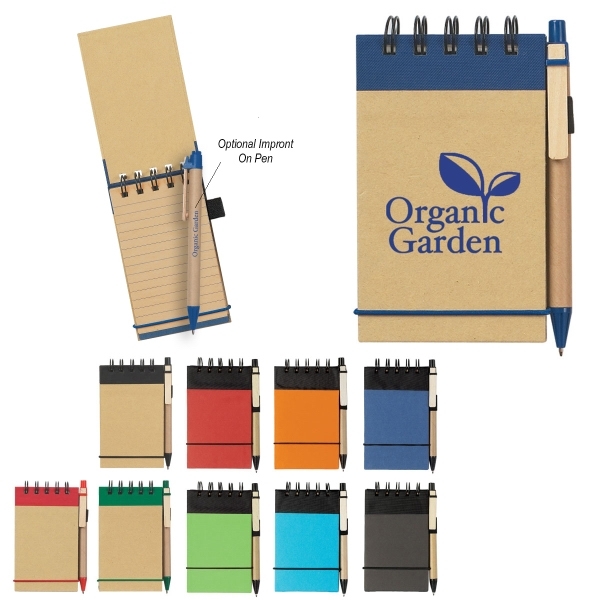 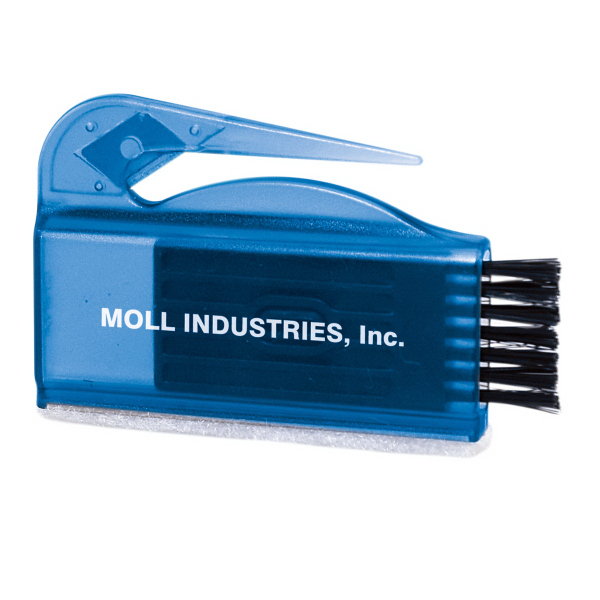 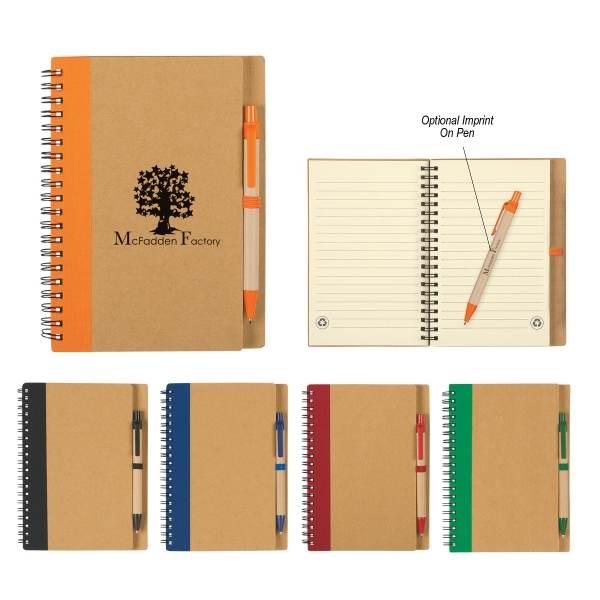 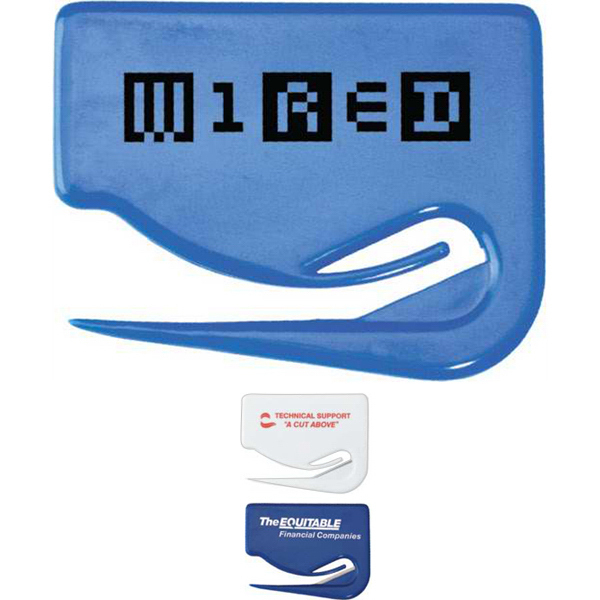 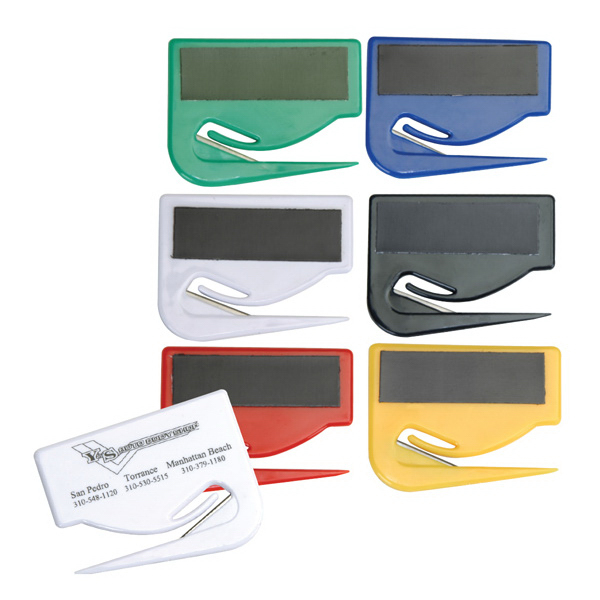 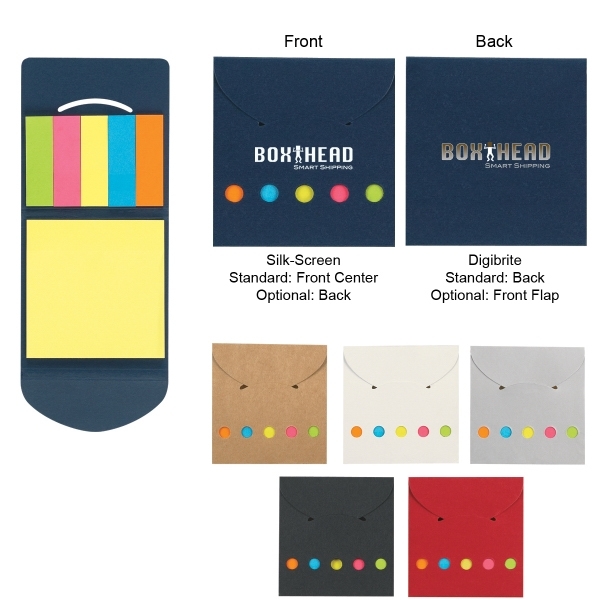 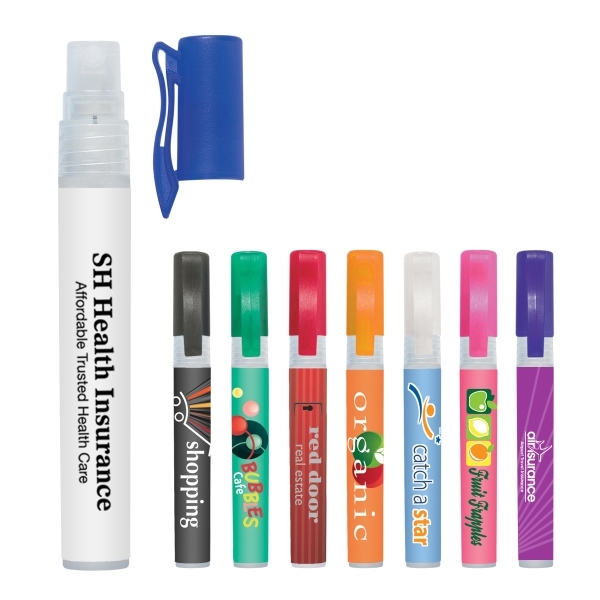 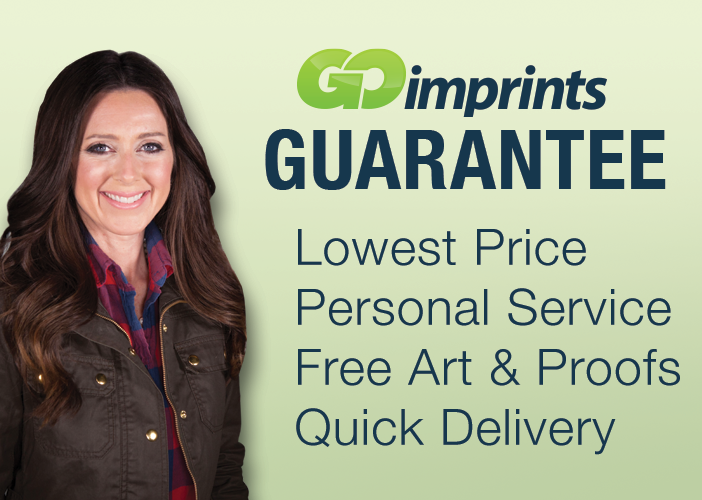 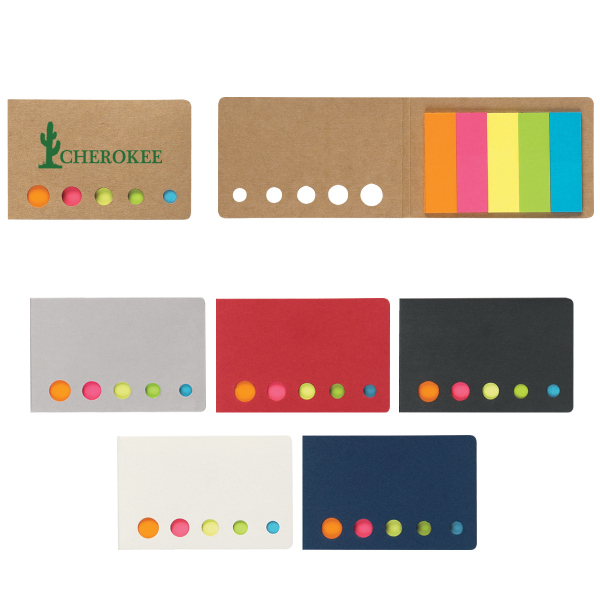 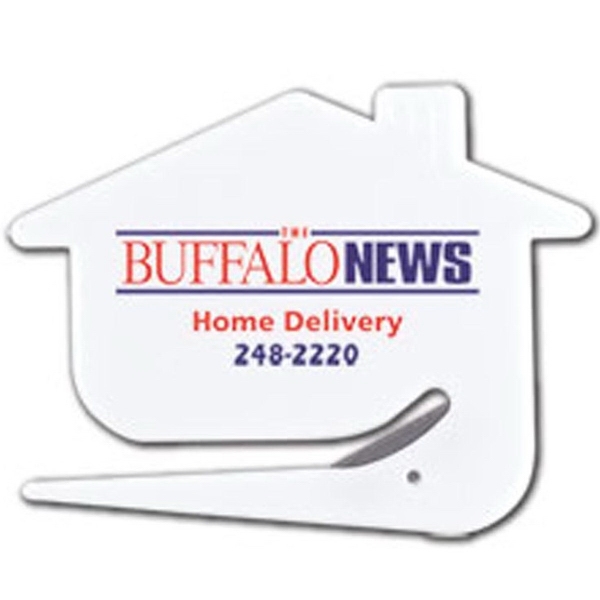 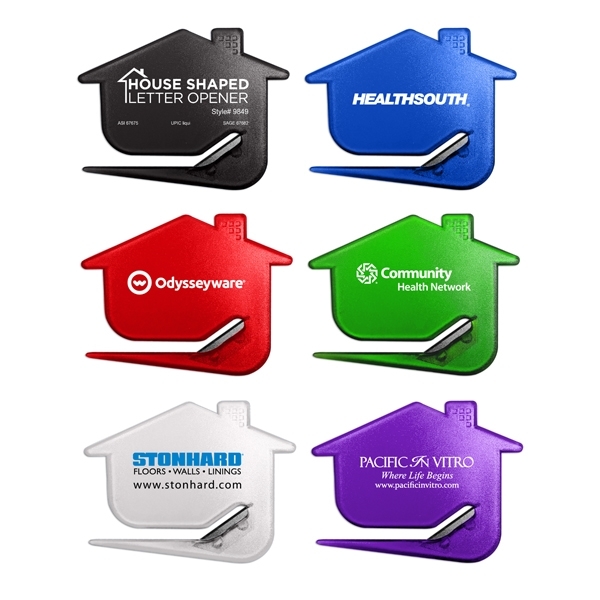 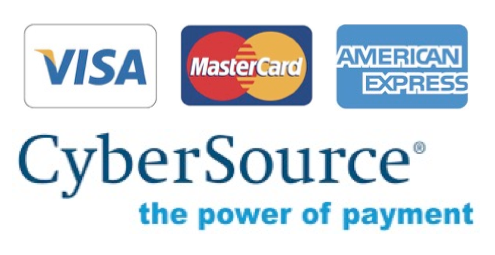 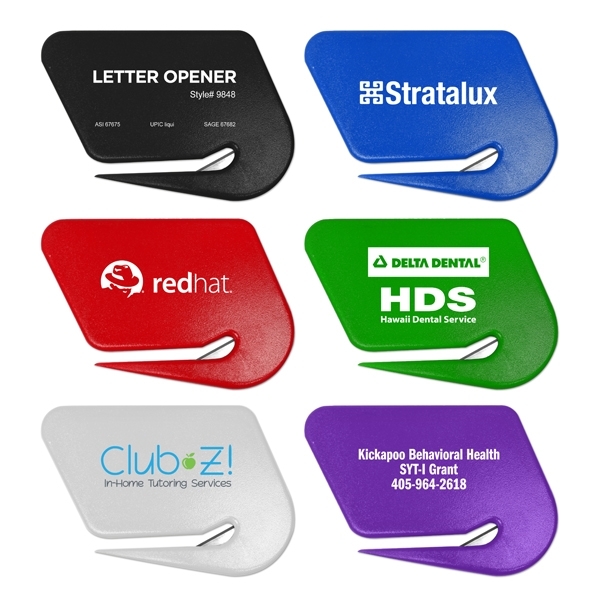 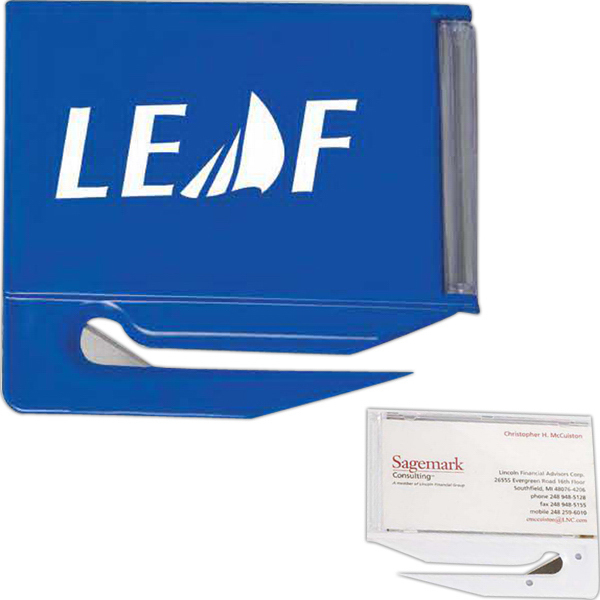 Perfect for promoting office supply stores, delivery companies and consulting services! 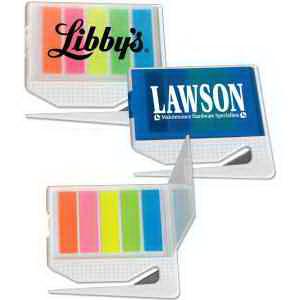 Sizes: 2 7/8 " x 2 3/4 "
The minimum order for bulk personalization and customization of this item is 250 pieces.